So last night I found out that HP sometimes sucked at documentation. Had to look through the service manual for the HP-9895A floppy drive unit to get information on the command set used with the HP-82901 and similar units, so I can make an emulator to work as a boot device for my HP-125. The command set&apos;s successor, CS/80, got its own manual so I&apos;m a bit frustrated the original command set doesn&apos;t.
Either way, found the documentation I needed. 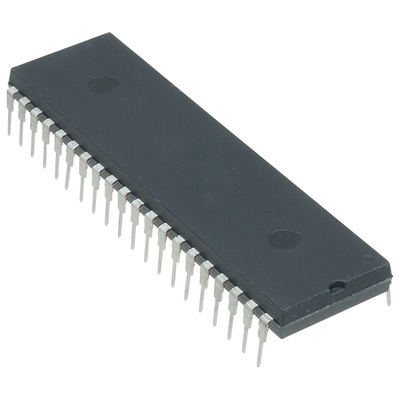 Probably going to make a device to act as either an 82901 emulator, or a general storage device for my project computers. Using an SD card as the storage media, a switch to control mode, and a thumbwheel to select between 8 &apos;disks&apos; on the SD card while the &apos;standard&apos; mode will use the rest of the SD card for use with my project computers.